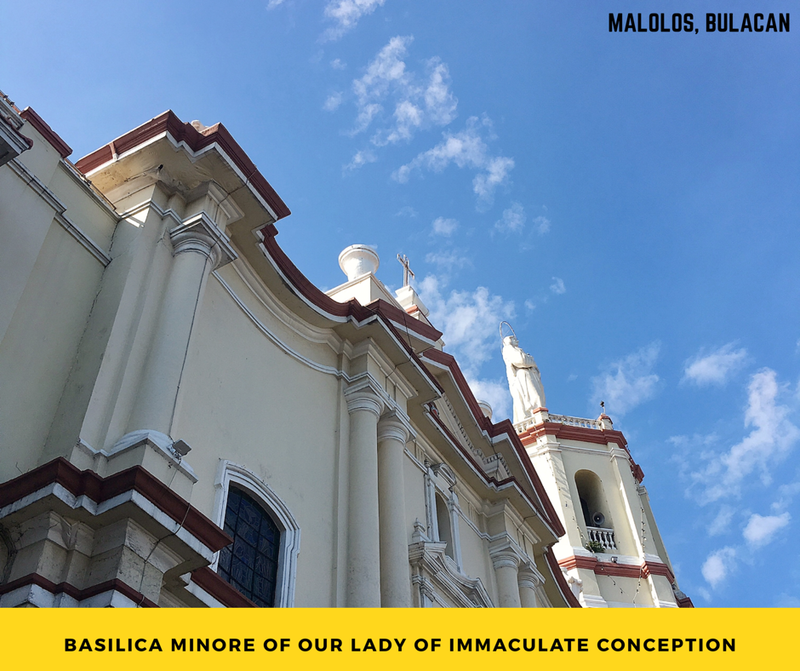 The Minor Basilica of Our Lady of Immaculate Conception or the Malolos Cathedral is the ecclesiastical seat of the Diocese of Malolos. 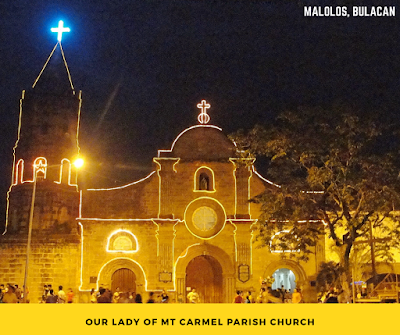 The cathedral convent became the presidential palace of Emilio Aguinaldo during the First Philippine Republic. 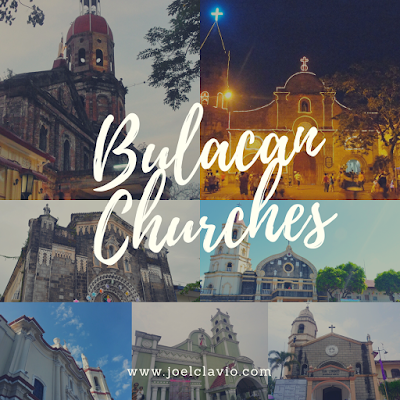 The church got its cathedral status on March 1962 and elevated to Minor Basilica on December 4, 1999. Our Lady of Mount Carmel Church or most popularly known as the Barasoain Church is the symbolic landmark of Malolos City. The church was established in 1888 and became the site of the First Philippine Republic (Malolos Congress). 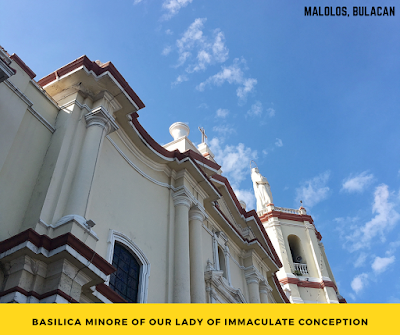 Beside the church is a museum dedicated to the Republic of 1899 that showcases a light and sound presentation of the Malolos Congress and the Philippine Constitution. St. James the Apostle Parish Church or Quingua Church (old name of Plaridel) was founded in 1605, it was named after the Santiago de Compostela of Spain. 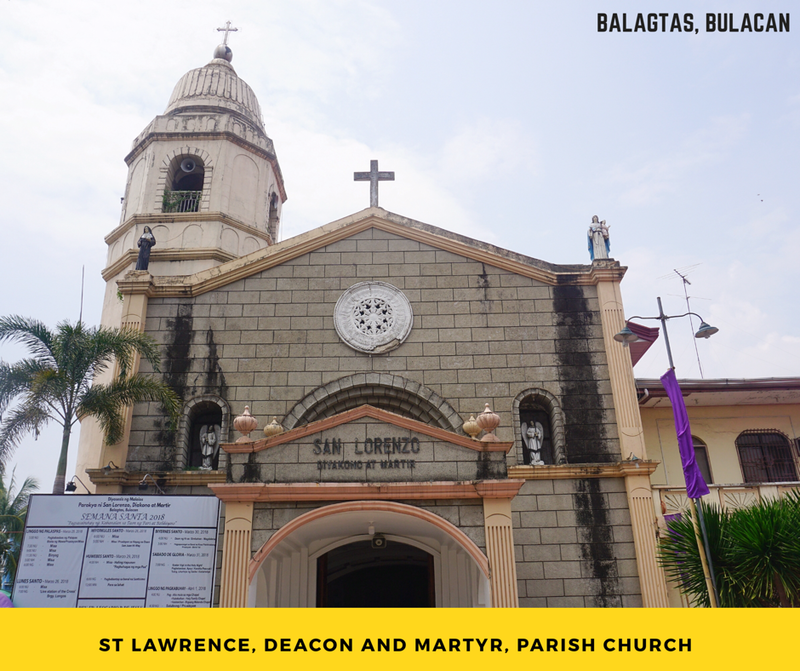 The church celebrates Salubong Horse Festival, a 400-year old tradition to honor St. James the Apostle, every December 29-30. 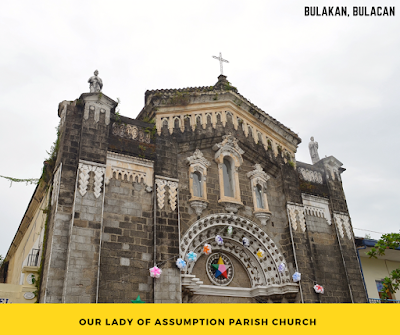 The St. Agustine of Hippo Parish Church was established in 1733 by the Augustinian Friars. 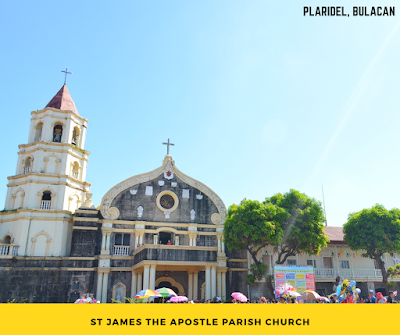 The church is a popular destination during the Lenten season because of it's Good Friday procession. The Holy Week procession showcases more than 100 life-size dioramas of the life and death of Jesus Christ. St. Lawrence Parish Church is an 18th-century Baroque church located at the back of the Balagtas Town Hall. 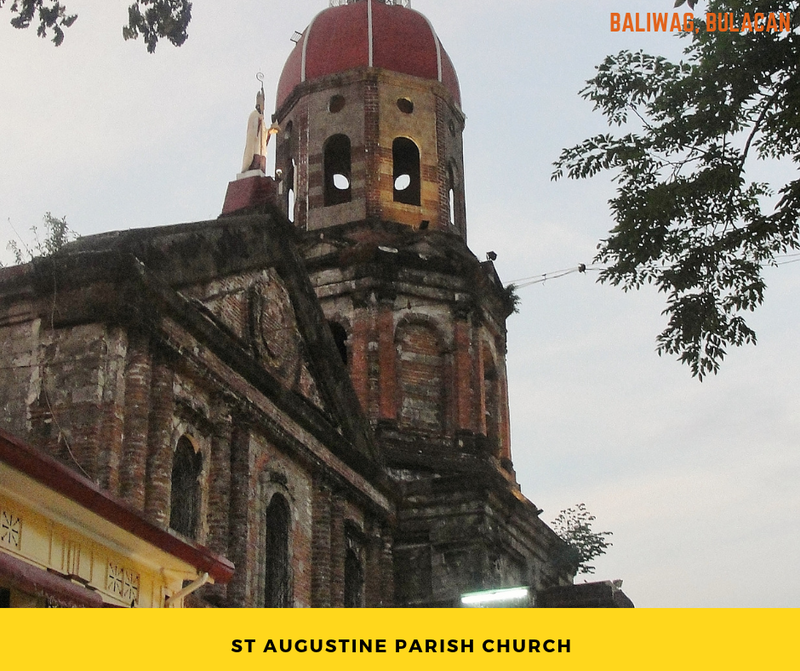 The Balagtas Church was accepted by the Augustinian Friars as a convent on May 12, 1596. 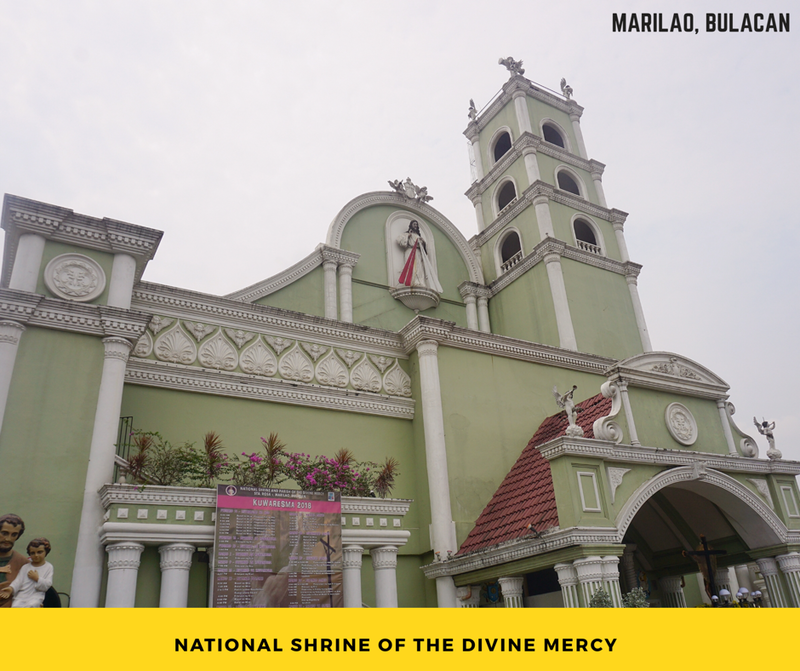 The National Shrine of the Divine Mercy was elevated to National Shrine status by Archbishop Orlando Quevedo of the Catholic Bishops Conference of the Philippines. The first Holy Eucharist was celebrated on February 2, 1992. The church compound offers life-sized Stations of the Cross, Little Poland Museum of Pope John Paul II, Chapel of St. Faustina and prison cell of St. Maximillian Kolbe. Our Lady of Assumption Parish Church is a 19th-century Neo-Byzantine-Romanesque stone church established by Augustinian Friars in 1575. 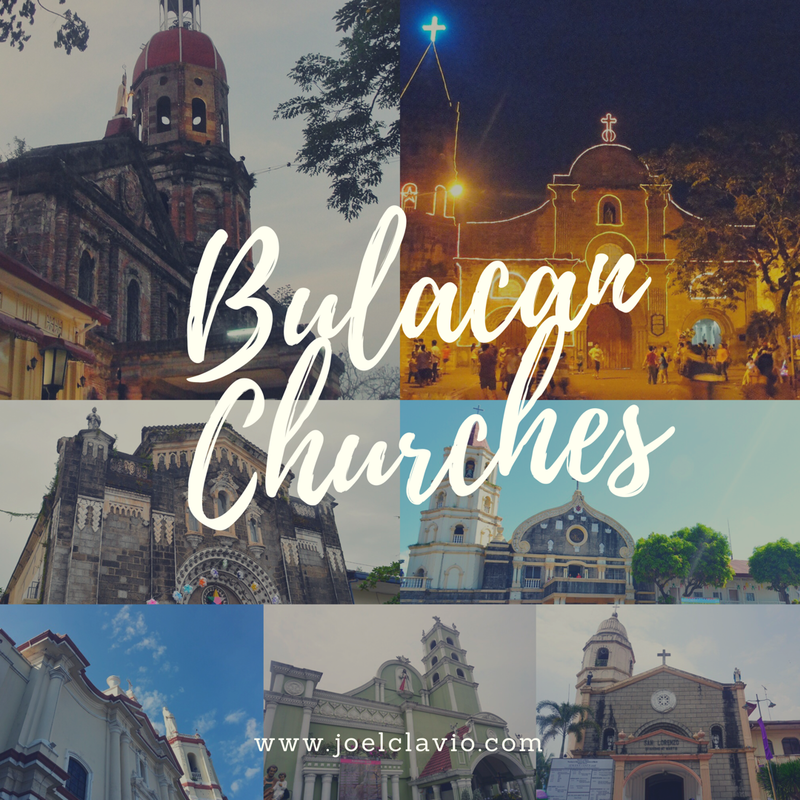 In here, Gregorio H. del Pilar secretly distributed the pamphlets written by his uncle Marcelo H. del Pilar during the propaganda period against the Spaniards. The church was restored and renovated on 1955-1975.